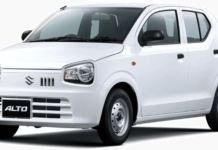 United Motors is the second largest motorbike producer in Pakistan and now this industry is going to launch a car which lookalike Suzuki Mehran. Mehran is a well-known and mostly purchased car due to its cheap rates; it is rumored that this car which is going to be launch in 2018 would be the most affordable car. 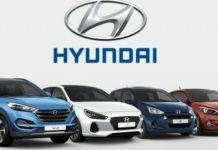 United Motor’s General Manager Muhammad Afzal commented, “United Auto Industries is venturing into car and pickup manufacturing. The company will use Chinese technology and market its vehicles under the brand name of United. 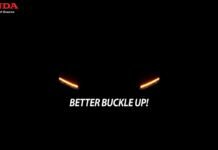 The local assembly of these vehicles will begin in the first half of 2018.” He further added, “Our car will be totally different from Suzuki’s 800cc variant because it will be loaded with various features and safety measures”. However, they didn’t announce any confirmed news about the exact price yet but they said that the price will be affordable. There are also not any rumor comes out about the facilities and production unless the Mehran lookalike shape. 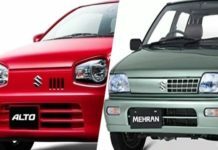 On the other side, Suzuki said goodbye to the production of Mehran and decided to stop manufacturing of 30 years old invention. Meanwhile, they are going to launch next-generation 660cc Alto in March of 2018 which is rumored by the price tag of 9 Lacs. 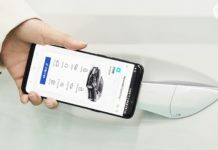 This will surely hit the market with this amazing price and expected features. Pakistan government had granted the permission to United Motors for setting up the manufacturing plants under the policy in Pakistan. On the other side, it is not confirmed yet that how will be the response of this upcoming Mehran like the car. This depends mostly on the manufacturing and price. 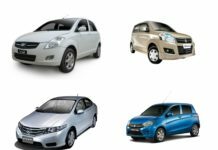 For decades, Mehran was the good option for the people who need a basic medium for their traveling and its reselling market, cheap parts and price makes it more popular among people. This would be the great task for United Motors to meet the expected demands of people towards this new car.